You can also track when specific elements on the page are scrolled into view. 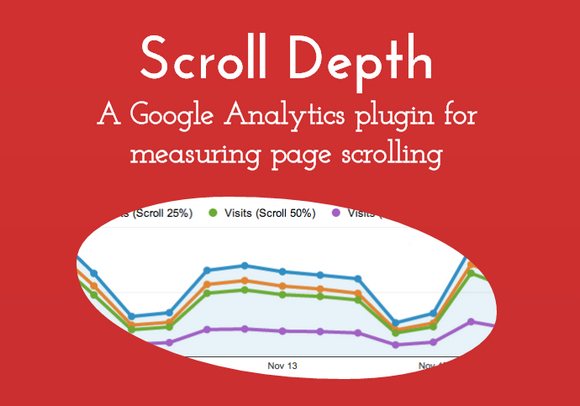 On a blog, for example, you could send a Scroll Depth event whenever the user reaches the end of a post. The plugin supports Universal Analytics, Classic Google Analytics, and Google Tag Manager.